How do you create the products and services that you are going to sell? The first time you create your own information products, it can be frustrating, and often you end up wasting time creating things people don’t actually want. 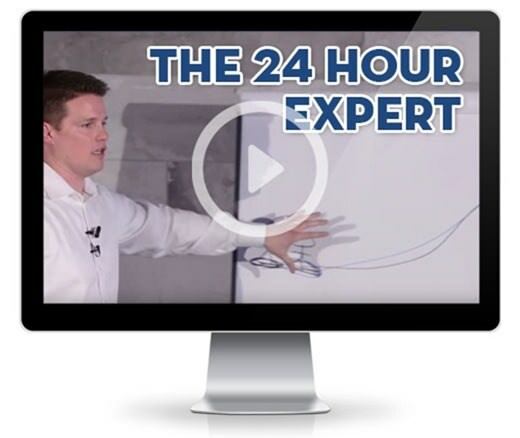 The 24 hour expert will teach you how to get your customers to tell you exactly what they want, and then show you how to quickly create those products, often in less than 24 hours. link plz, thanks 4 the share!